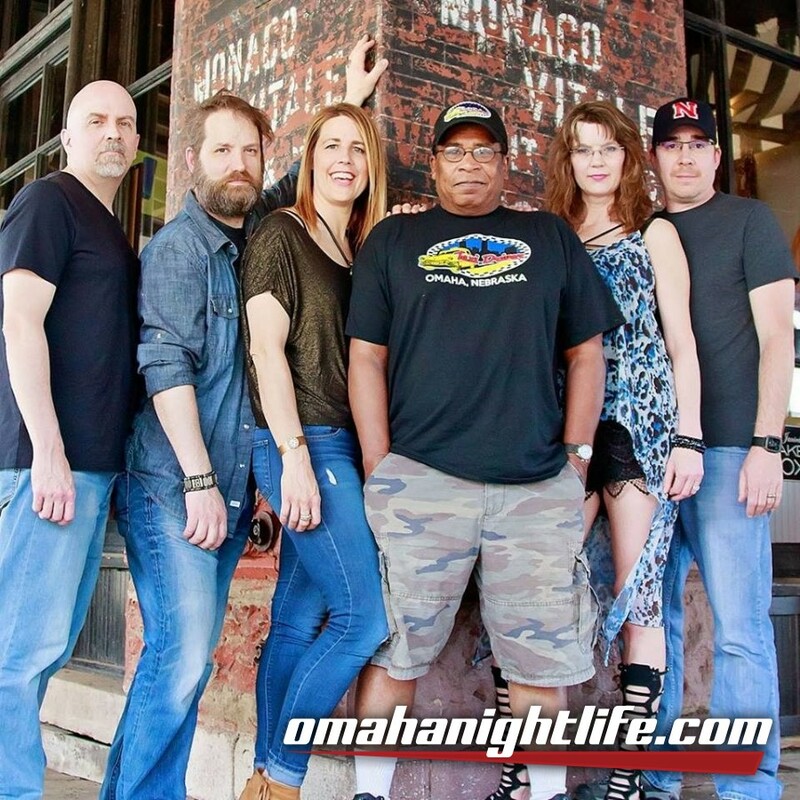 Taxi Driver is a popular, regional variety band from Omaha formed in 1991 and fronted by two female singers. We perform more than 80 shows a year for a large variety of venues and events. From weddings, to corporate, holiday, and private parties, street dances, fairs/festivals, family-friendly events, and bars; we provide a fun, interactive show that spans every decade of music from the 50's to today.